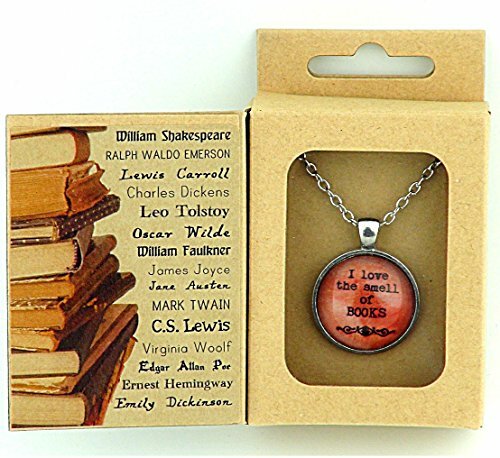 Great Gifts for Book Lovers That Are Not Books! 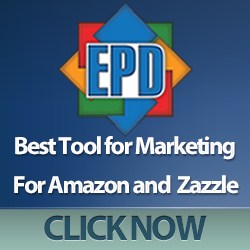 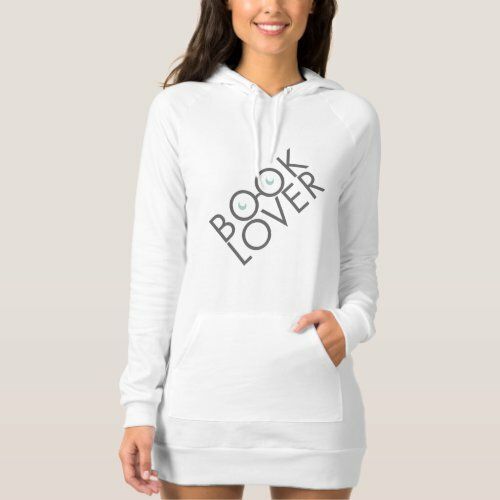 Book lovers and bookworms are usually fairly easy to buy gifts for – they almost always have a list of books they would like so people just get them a book but sometimes, it’s nice to think outside the box and get something a little different. 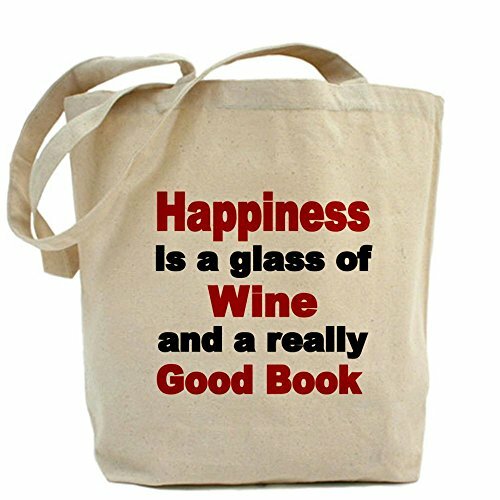 Today we have a great selection of gifts for book lovers that aren’t books but will still please the bookworm in your life. 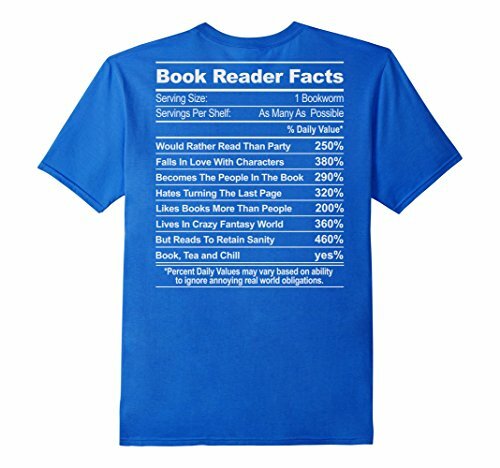 Most bookworms I know are proud of the fact so any of these book themed t-shirts should be a big hit. 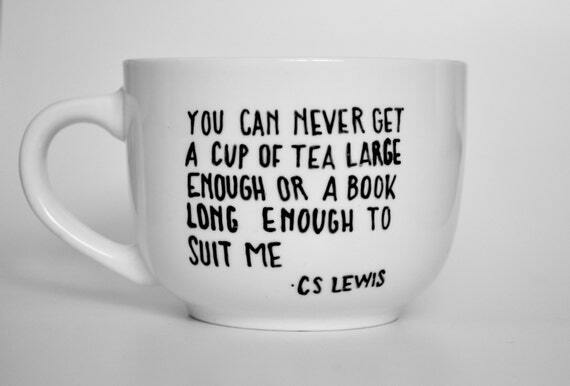 If there’s one thing I know about book lovers, it’s that they love a good book and a cup of tea or coffee to settle down with. 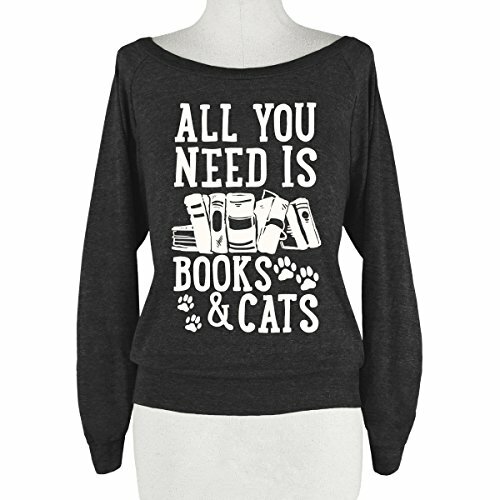 Add in a cat to cuddle at the same time and for many bookworms, that is their idea of heaven! 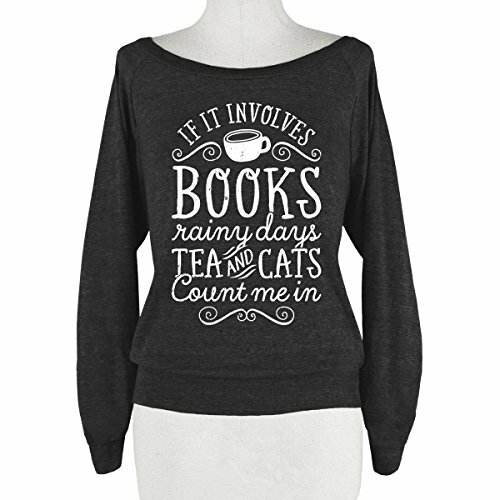 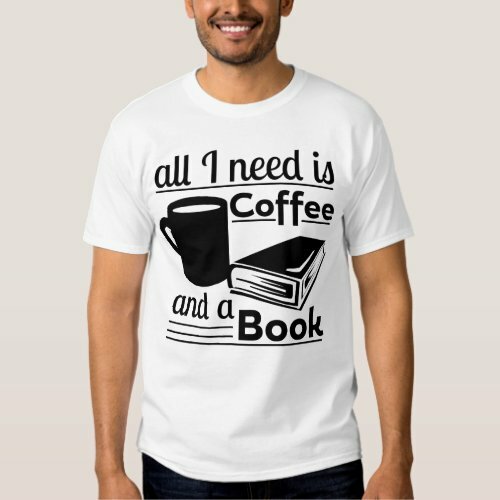 As you can see from these book lover t-shirts, cats, coffee, tea and books are all included in the designs so just pick the combination that suits your bookworm and they’ll be happy! 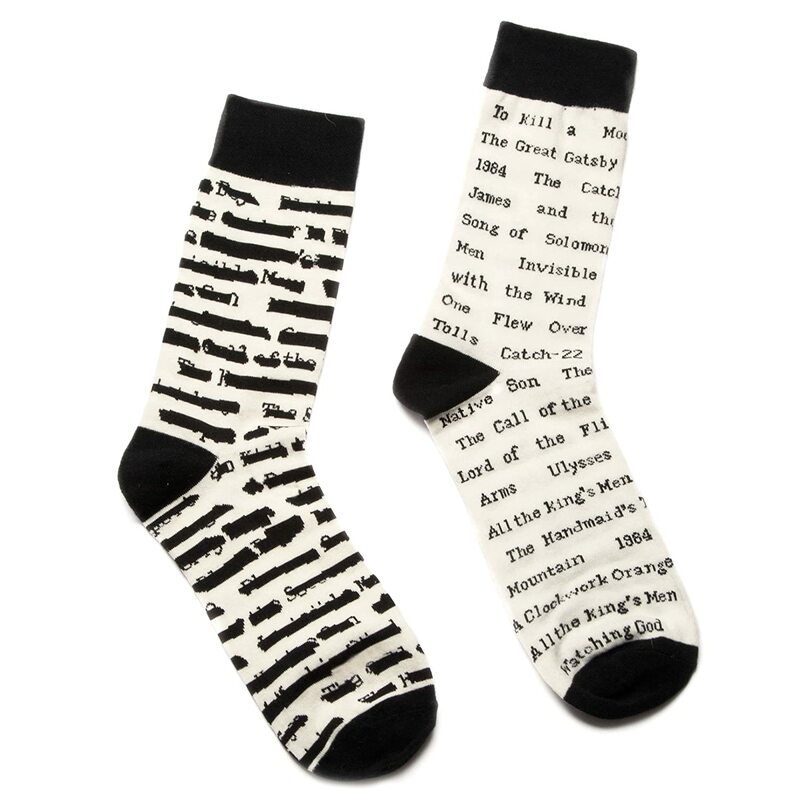 Feet get cold when you’re curled up reading so warm, comfortable socks are another great gift for book lovers. 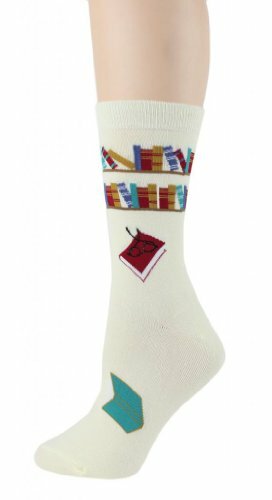 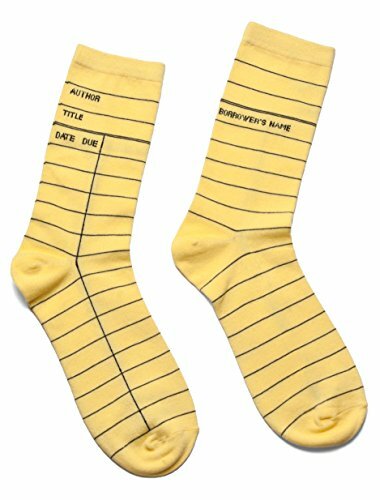 These book themed socks are not only warm but perfectly suited as a small gift for anyone who loves reading and books. 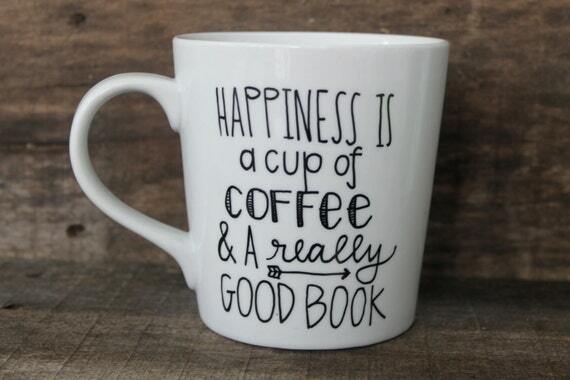 If you’re going to settle down to read a good book, you need a great tea or coffee mug too. 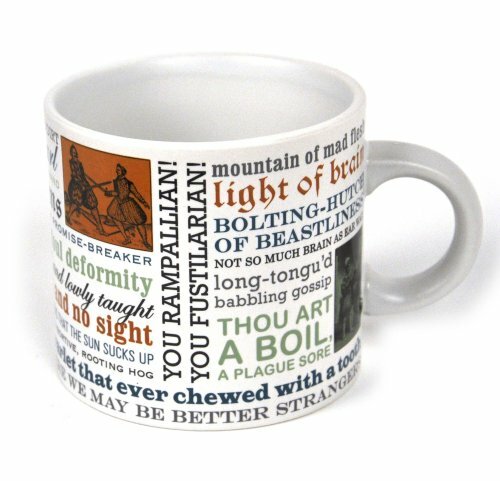 These literary themed mugs are perfect – I especially love the Shakespearean Insults mug but the CS Lewis quote “you can never get a cup of tea large enough or a book long enough to suit me” is also a perfect quote for a book lover’s mug! 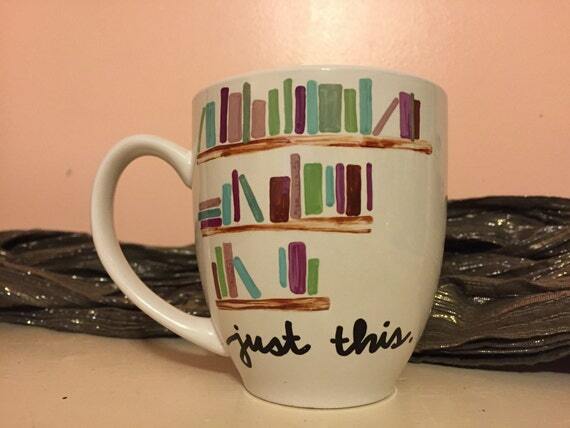 If you’re going to have the perfect book themed mug then you need something to put in it. 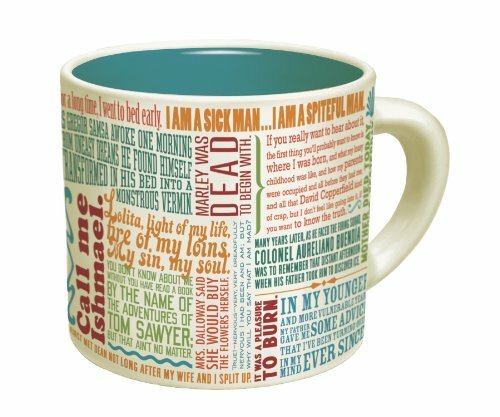 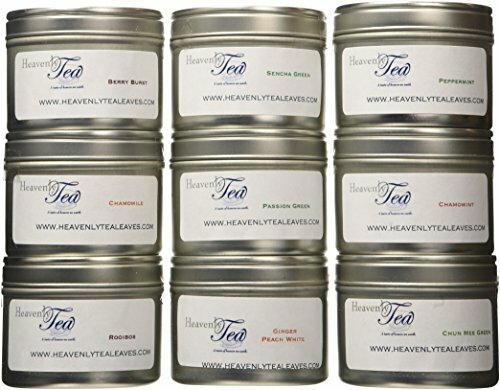 These tea and coffee sampler sets would make a great gift for any book lover but the teabag pouches with literary quotes on them are just plain genius and will make your book lover smile every time they make a cup of tea! 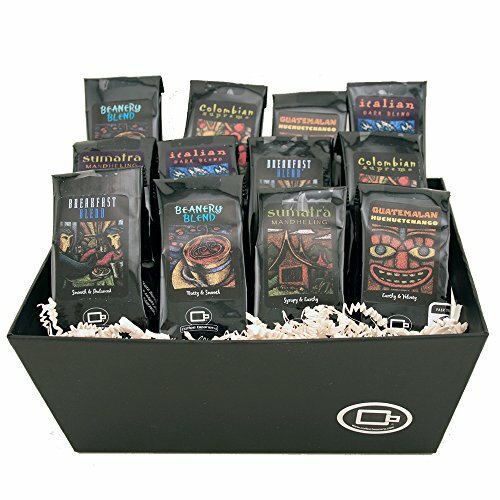 If you need a wider selection of tea & coffee gifts or even a subscription box, check out Coffee.org for a huge variety of gift ideas. 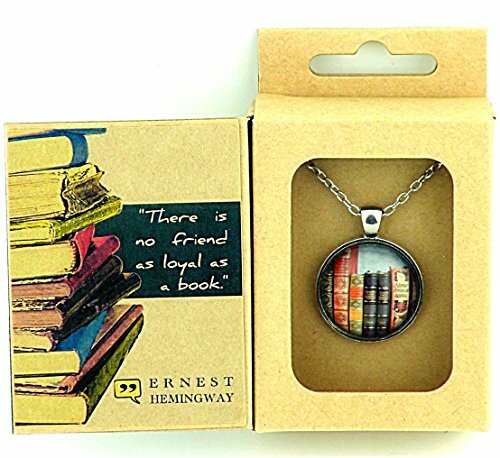 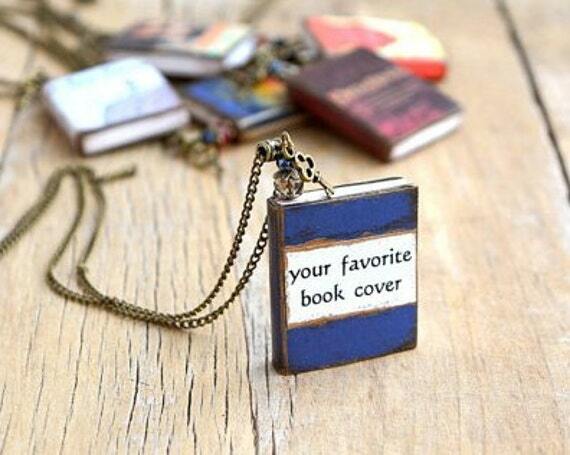 Jewelry is always a good gift if you’re stuck for ideas and jewelry for book lovers is no exception. 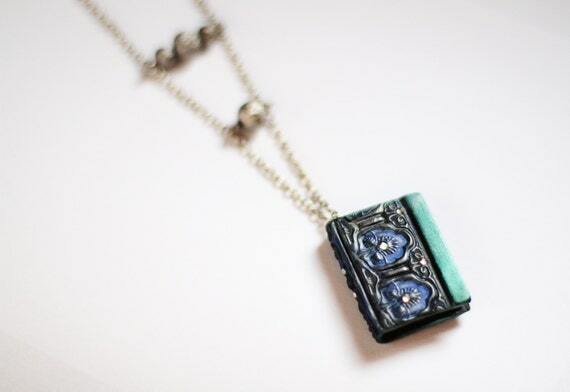 I love both the handmade book pendants but my favorite is the simple but very effective book worm twist ring. 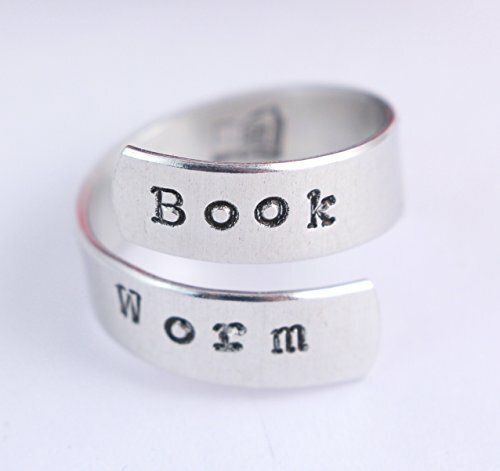 Both the bookworm ring and the stamped bangle are handstamped so each piece is slightly different – making a unique gift for any book lover. 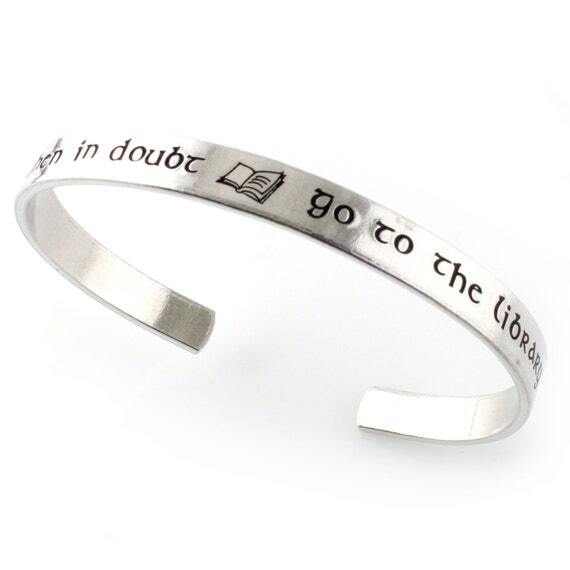 The bangle is available in different metals and you can ask for it to be personalized too. 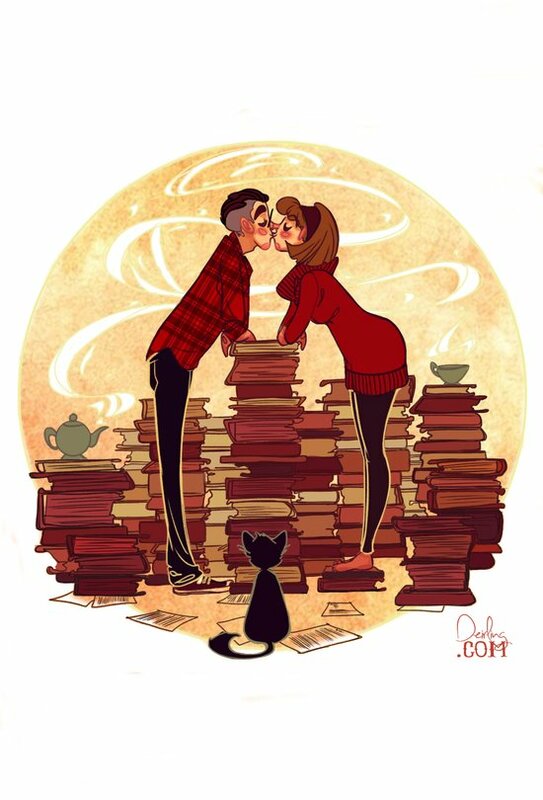 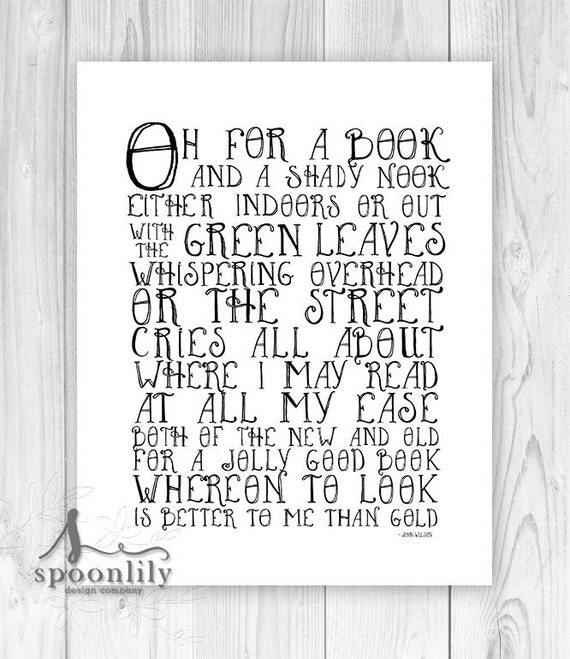 Many book lovers have at least a corner dedicated to their books so a book themed art print is a great gift. 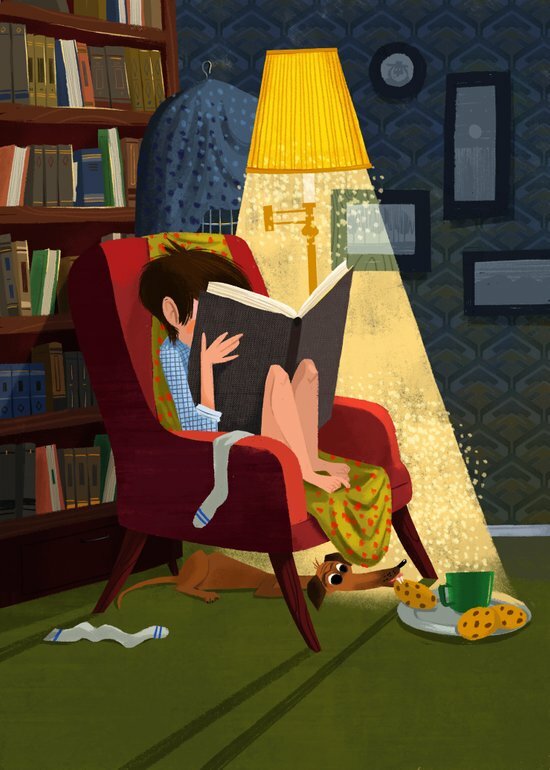 My idea of heaven at home would be a small room to turn into a library/reading room – just books and a comfy armchair to curl up in and lose hours at a time. 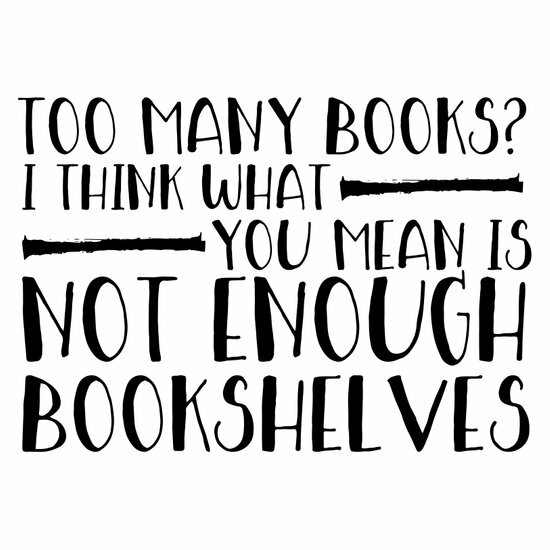 I totally understand the ‘not enough bookshelves’ print – it’s a problem I’ve had since I was a little girl! 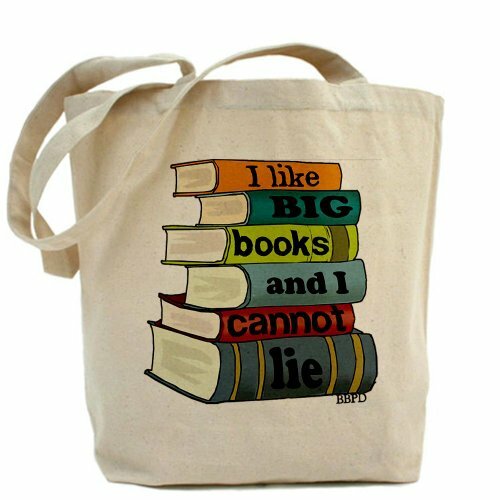 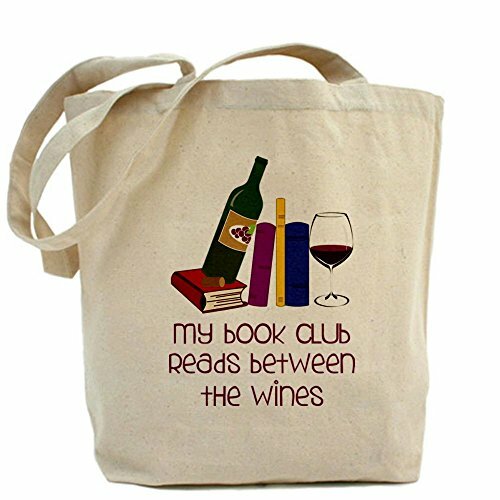 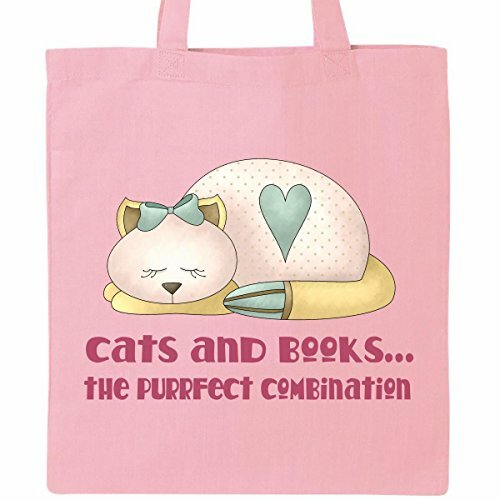 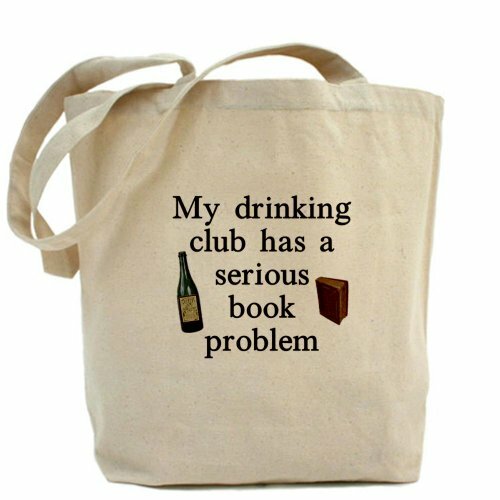 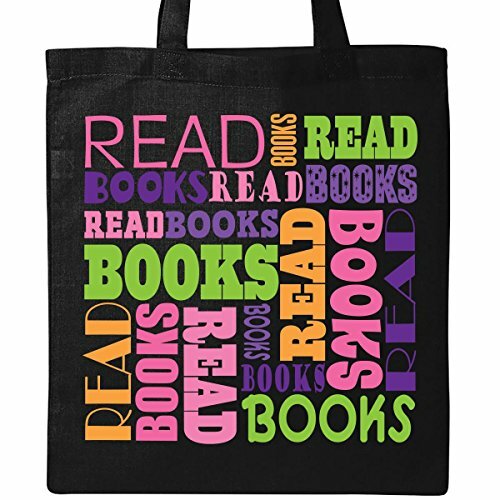 The one other essential gift for a book lover is a book bag to carry their treasures home from the store so a book themed tote bag would be a great idea. 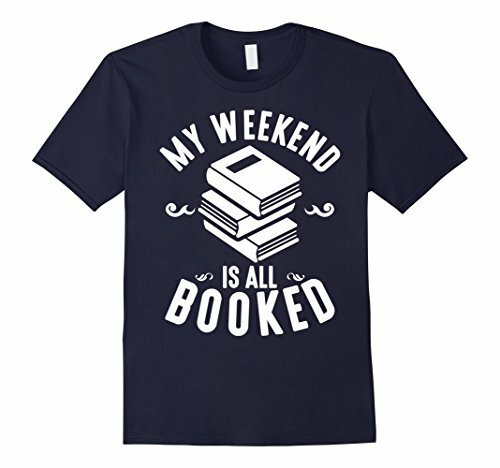 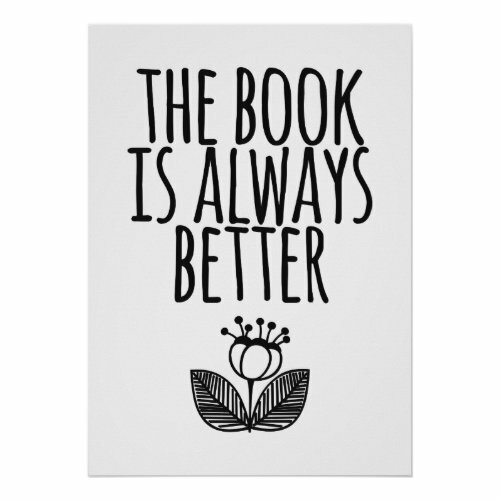 There are quite a few designs available but I think my favorite is the black read books typography print – it’s bright and colorful whilst the black background makes the colors pop and wouldn’t show the dirt so much! 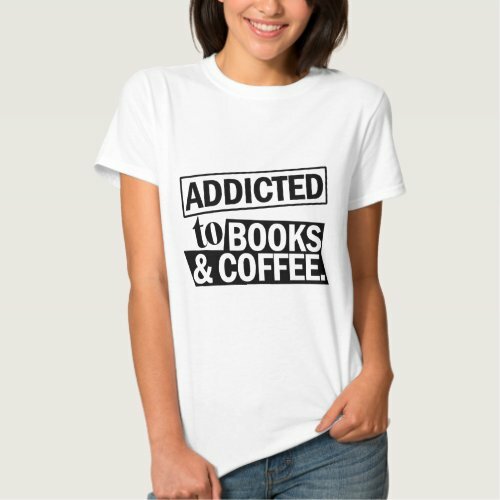 White is not a good color for me! 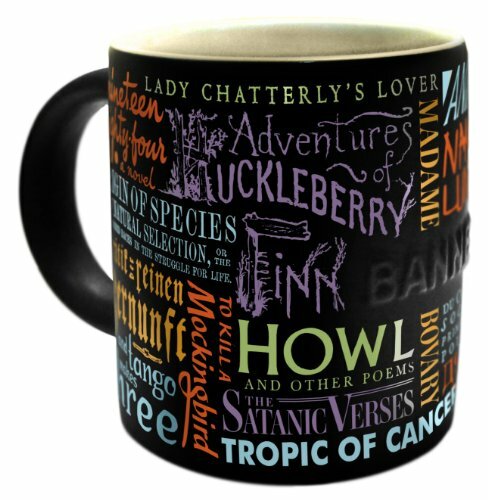 If you need a gift for a book lover, this great selection should have given you a bunch of great ideas but if you need even more literary themed gift ideas, check out some of our other book themed posts.